Lymphocytes, which are white blood cells, are formed with other blood cells in the red bone marrow found in many flat bones, such as the shoulder or pelvic bones. 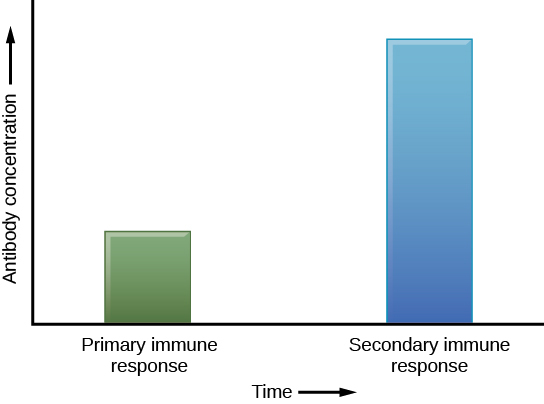 The two types of lymphocytes of the adaptive immune response are B and T cells (Figure 12.12). Whether an immature lymphocyte becomes a B cell or T cell depends on where in the body it matures. The B cells remain in the bone marrow to mature (hence the name “B” for “bone marrow”), while T cells migrate to the thymus, where they mature (hence the name “T” for “thymus”). As mentioned, an antigen is a molecule that stimulates a response in the immune system. Not every molecule is antigenic. B cells participate in a chemical response to antigens present in the body by producing specific antibodies that circulate throughout the body and bind with the antigen whenever it is encountered. This is known as the humoral immune response. As discussed, during maturation of B cells, a set of highly specific B cells are produced that have many antigen receptor molecules in their membrane (Figure 12.13). Figure 12.13. B cell receptors are embedded in the membranes of B cells and bind a variety of antigens through their variable regions. Antibodies coat extracellular pathogens and neutralize them by blocking key sites on the pathogen that enhance their infectivity (such as receptors that “dock” pathogens on host cells) (Figure 12.14). Antibody neutralization can prevent pathogens from entering and infecting host cells. The neutralized antibody-coated pathogens can then be filtered by the spleen and eliminated in urine or feces. 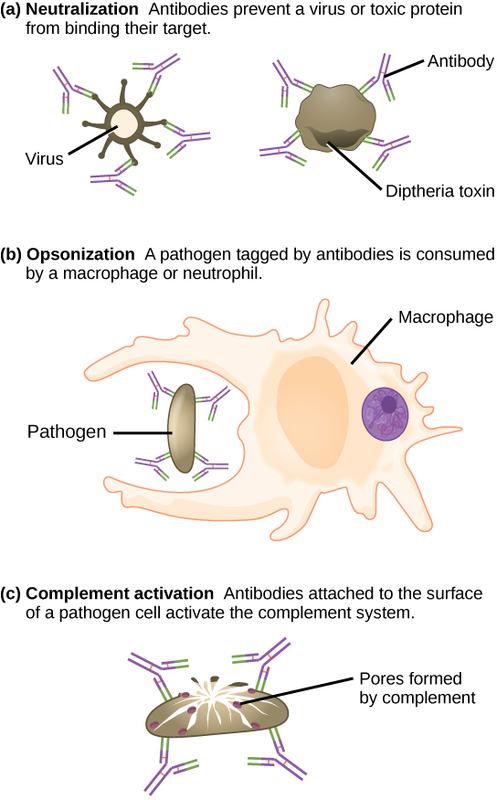 Figure 12.14 Antibodies may inhibit infection by (a) preventing the antigen from binding its target, (b) tagging a pathogen for destruction by macrophages or neutrophils, or (c) activating the complement cascade. Unlike B cells, T lymphocytes are unable to recognize pathogens without assistance. Instead, dendritic cells and macrophages first engulf and digest pathogens into hundreds or thousands of antigens. Then, an antigen-presenting cell (APC) detects, engulfs, and informs the adaptive immune response about an infection. When a pathogen is detected, these APCs will engulf and break it down through phagocytosis. Antigen fragments will then be transported to the surface of the APC, where they will serve as an indicator to other immune cells. A dendritic cell is an immune cell that mops up antigenic materials in its surroundings and presents them on its surface. Dendritic cells are located in the skin, the linings of the nose, lungs, stomach, and intestines. These positions are ideal locations to encounter invading pathogens. Once they are activated by pathogens and mature to become APCs they migrate to the spleen or a lymph node. Macrophages also function as APCs. After phagocytosis by a macrophage, the phagocytic vesicle fuses with an intracellular lysosome. Within the resulting phagolysosome, the components are broken down into fragments; the fragments are then loaded onto MHC class II molecules and are transported to the cell surface for antigen presentation (Figure 12.15). Helper T cells cannot properly respond to an antigen unless it is processed and embedded in an MHC class II molecule. The APCs express MHC class II on their surfaces, and when combined with a foreign antigen, these complexes signal an invader. 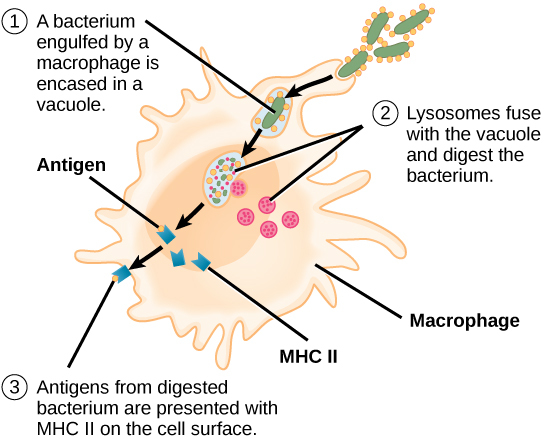 Figure 12.15 An antigen-presenting cell (APC), such as a macrophage, engulfs a foreign antigen, partially digests it in a lysosome, and then embeds it in an MHC class II molecule for presentation at the cell surface. Lymphocytes of the adaptive immune response must interact with antigen-embedded MHC class II molecules to mature into functional immune cells. TC cells attempt to identify and destroy infected cells before the pathogen can replicate and escape, thereby halting the progression of intracellular infections. TC cells also support NK lymphocytes to destroy early cancers. Cytokines secreted by the TH1 response that stimulates macrophages also stimulate TC cells and enhance their ability to identify and destroy infected cells and tumors. A summary of how the humoral and cell-mediated immune responses are activated appears in Figure 12.16. Figure 12.16. 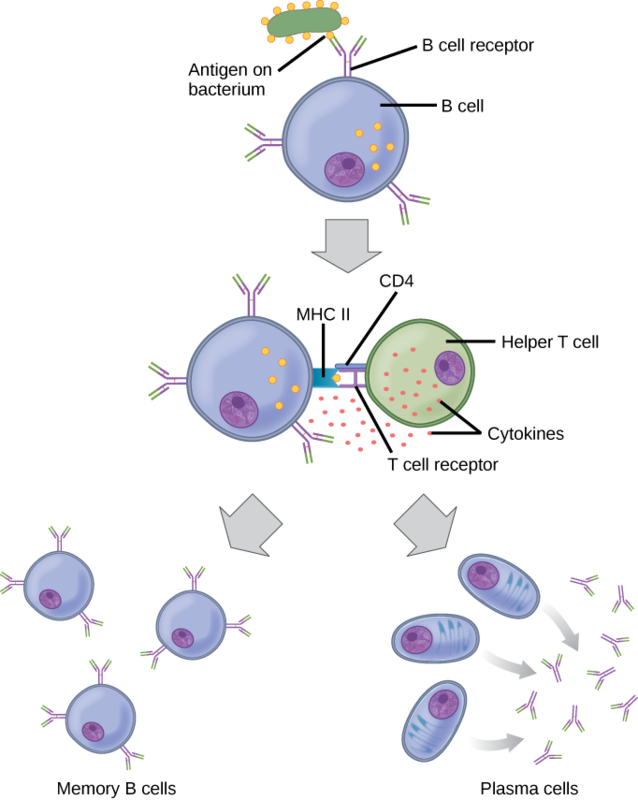 A helper T cell becomes activated by binding to an antigen presented by an APC via the MHCII receptor, causing it to release cytokines. Depending on the cytokines released, this activates either the humoral or the cell-mediated immune response. The adaptive immune system has a memory component that allows for a rapid and large response upon reinvasion of the same pathogen. During the adaptive immune response to a pathogen that has not been encountered before, known as the primary immune response, plasma cells secreting antibodies and differentiated T cells increase, then plateau over time. As B and T cells mature into effector cells, a subset of the naïve populations differentiates into B and T memory cells with the same antigen specificities (Figure 12.17). A memory cell is an antigen-specific B or T lymphocyte that does not differentiate into an effector cell during the primary immune response, but that can immediately become an effector cell on reexposure to the same pathogen. As the infection is cleared and pathogenic stimuli subside, the effectors are no longer needed and they undergo apoptosis. In contrast, the memory cells persist in the circulation. 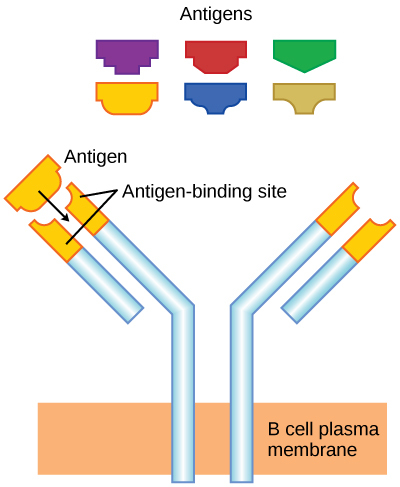 Figure 12.17 After initially binding an antigen to the B cell receptor, a B cell internalizes the antigen and presents it on MHC class II. 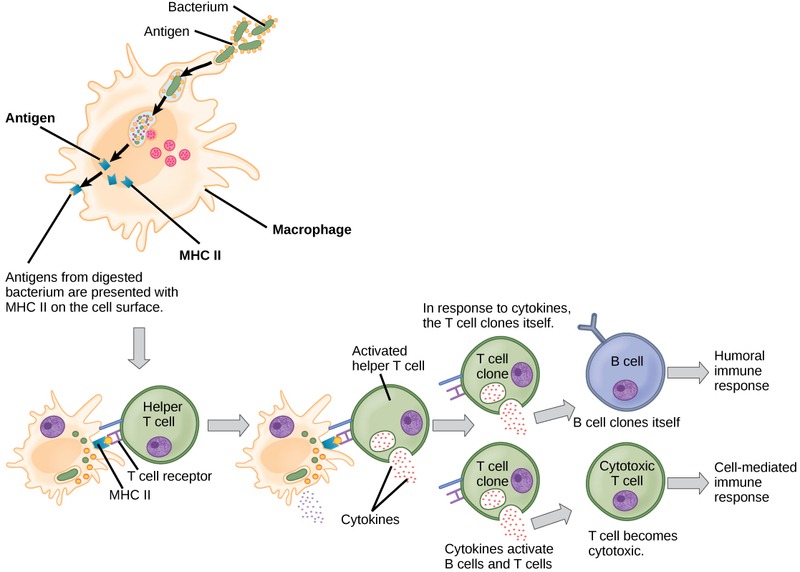 A helper T cell recognizes the MHC class II- antigen complex and activates the B cell. As a result, memory B cells and plasma cells are made. If the pathogen is never encountered again during the individual’s lifetime, B and T memory cells will circulate for a few years or even several decades and will gradually die off, having never functioned as effector cells. However, if the host is re-exposed to the same pathogen type, circulating memory cells will immediately differentiate into plasma cells and TC cells without input from APCs or TH cells. This is known as the secondary immune response. One reason why the adaptive immune response is delayed is because it takes time for naïve B and T cells with the appropriate antigen specificities to be identified, activated, and proliferate. On reinfection, this step is skipped, and the result is a more rapid production of immune defenses. Memory B cells that differentiate into plasma cells output tens to hundreds-fold greater antibody amounts than were secreted during the primary response (Figure 12.18). This rapid and dramatic antibody response may stop the infection before it can even become established, and the individual may not realize they had been exposed. Figure 12.18 In the primary response to infection, antibodies are secreted first from plasma cells. Upon re-exposure to the same pathogen, memory cells differentiate into antibody-secreting plasma cells that output a greater amount of antibody for a longer period of time. On maturation, T and B lymphocytes circulate to various destinations. Lymph nodes scattered throughout the body house large populations of T and B cells, dendritic cells, and macrophages (Figure 12.19). Lymph gathers antigens as it drains from tissues. These antigens then are filtered through lymph nodes before the lymph is returned to circulation. APCs in the lymph nodes capture and process antigens and inform nearby lymphocytes about potential pathogens. 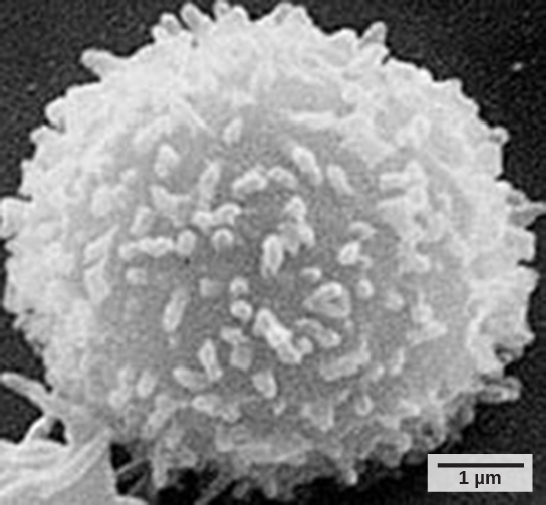 The spleen houses B and T cells, macrophages, dendritic cells, and NK cells (Figure 12.20). The spleen is the site where APCs that have trapped foreign particles in the blood can communicate with lymphocytes. Antibodies are synthesized and secreted by activated plasma cells in the spleen, and the spleen filters foreign substances and antibody-complexed pathogens from the blood. 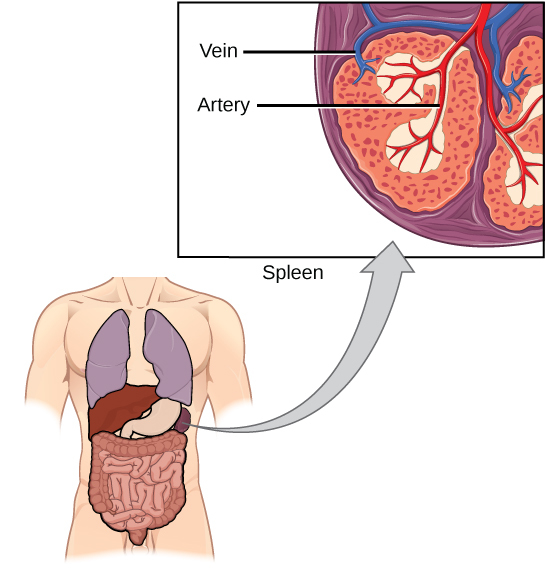 Functionally, the spleen is to the blood as lymph nodes are to the lymph. If the blood of the mother and fetus mixes, memory cells that recognize the Rh antigen of the fetus can form in the mother late in the first pregnancy. During subsequent pregnancies, these memory cells launch an immune attack on the fetal blood cells of an Rh-positive fetus. Injection of anti-Rh antibody during the first pregnancy prevents the immune response from occurring. 12.3 Adaptive Immunity Copyright © by laesoph. All Rights Reserved.